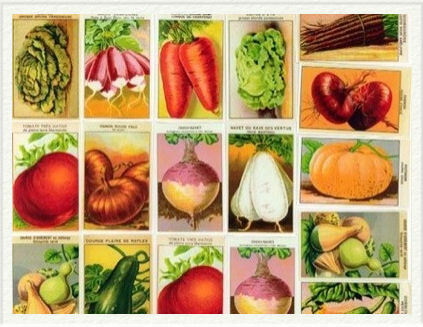 I’ve been buying organic and heirloom seeds for a number of years now. I’ve also been learning to save seeds. As Monsanto continues to be allowed to patent seeds and life it makes it even more important to save seeds. This year I had joined the Seed Savers Exchange as I read good thing about them in Barbara Kingsolver’s Animal, Vegetable and Miracle book. I will not join them ever again. I read a letter from their original founder telling about the people who took over Seed Savers and threw him out of his own non-profit. They are putting every seed in their holding into a seed bank that supplies Monsanto and Syngenta. Basically they’re giving away all the seeds that the members have contributed in good faith to the corporations who are trying to own seeds for profit. So I wanted to share links from some places I’ve used and found that have organic and heirloom seeds. All of these I’ve either used personally, or had recommendations from other who have used them. Let’s support the companies who are working to keep our seeds organic and heirloom. There’s nothing better then fruit and veggies fresh from your own garden.